The Montgomery Area Down Syndrome Outreach Group will be hosting its 15th Annual Buddy Walk on Saturday, October 20 at Faulkner University's John Mark Stallings Football Field! The registration fee is $15 per person until September 21. After September 21 the registration fee will go up to $20 per person. Note: Registration fee for attendees requesting a XXL t-shirt will be $18 and attendees requesting a 3XL t-shirt will have a $20 registration fee. Registration begins at 9:00 am. The walk will begin at 11:00 with awards ceremony afterwards. 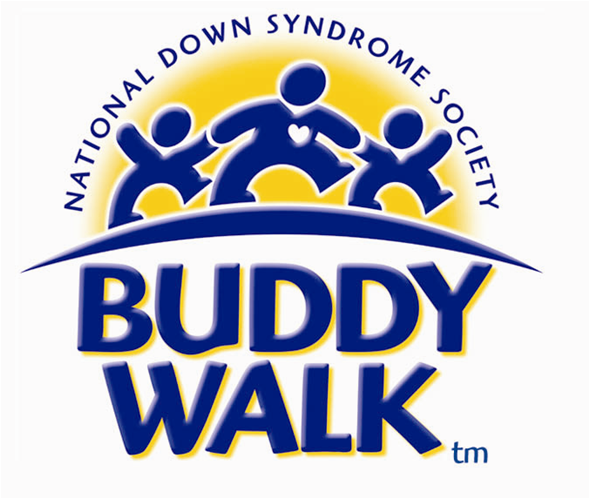 The Buddy Walk was developed by the National Down Syndrome Society in 1995 to bring together friends, family and co-workers to promote awareness and inclusion for people with Down syndrome and to raise money for research and education programs. The program has expanded from 17 walks in 1995 to more than 250 walks around the world today. Nearly 330,000 people participated across the country last year alone. The Montgomery Area Down Syndrome Outreach Group Buddy Walk will attract at least 700 participants from the area. People with Down syndrome, families, and friends walk at Faulkner University's John Mark Stallings Football Field to promote Down syndrome awareness. Organize a team to participate in the Buddy Walk. Provide a monetary donation to fund local programs and services. Provide door prize(s) for walkers on walk day. 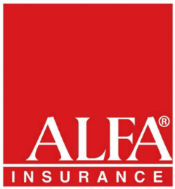 Click here for the 2019 Sponsorship Information Packet. Please contact the Buddy Walk Coordinator montgomerybuddywalk@gmail.com if you have any questions regarding this fundraiser for the Montgomery Area Down Syndrome Outreach Group.